Jennifer Xenos works as client coordinator for Serba Interiors, overseeing all of the client and trade relations for principal designer Kevin Serba. She has been with Serba Interiors since its inception in 2005 and has played a crucial role in building it into the reputable design firm it is today. 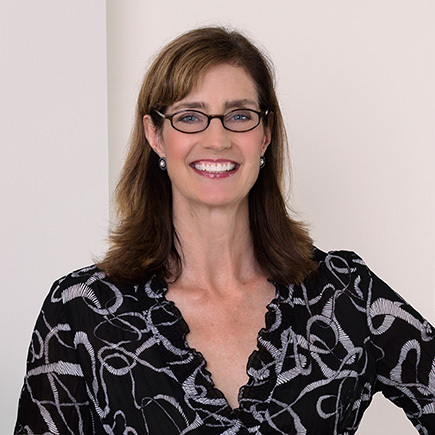 Originally from Bloomfield Hills, Jennifer comes from a family of art collectors and dealers. After graduating from the University of Michigan, she began her interior design career at Perlmutter-Freiwald and later spent several years with Brian Killian & Co. Her role at Serba Interiors has broadened her involvement with small business development while still allowing access to the design process. Jennifer enjoys the collaborative nature of her work and the ability to share her enthusiasm for design, renovation and construction, and interest in the decorative arts.